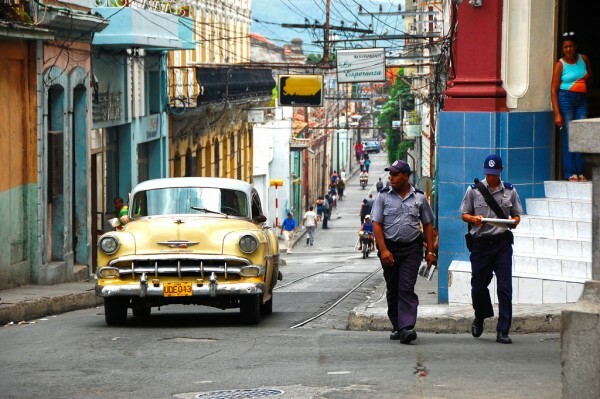 Visiting Cuba on your next holiday? I tell you, you will have part of an unforgettable travel experience. 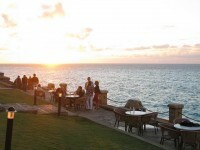 Cuba is one of the most visited and most attractive tourist destinations of the Caribbean. This amazing island country is famous for its unique culture, colonial cities, fascinating landscapes, gorgeous beaches and tourist attractions. 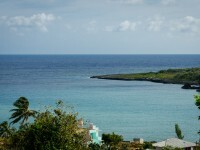 I have already presented you several cities, beaches, islands and natural sights of Cuba. 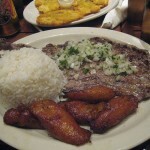 Below I will present you Santiago de Cuba, more precisely the top things to do in this city. This amazing city is very attractive for tourists. It is home to innumerable sights and offers unique things to do to its visitors. You can not miss to tour the city. Visit all of its attractions, landmarks, squares, museums and bars. This fantastic city is the second largest city of Cuba. Thus, it will be a little exhausting to visit all of the attractions and landmarks, but trust me, it is worth the visit. The city is full of astonishing architectural jewels, including the World Heritage Site – San Pedro de la Roca Castle. 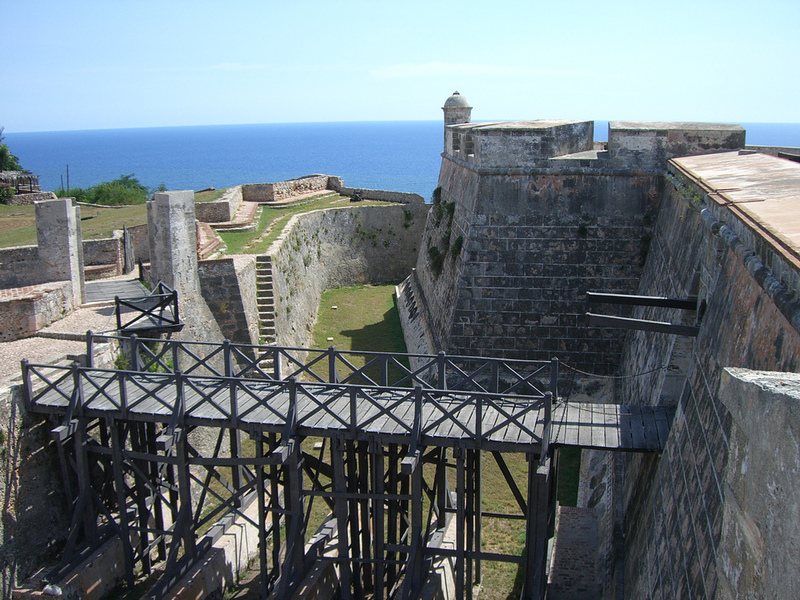 The most famous landmark of Santiago de Cuba is the fantastic fortress named San Pedro de la Roca, also named Castillo del Morro. Overlooking the bay, the former fortress is considered to be “the most complete, best-preserved example of Spanish-American military architecture”. It was inscribed on the list of UNESCO’s World Heritage Sites in 1997. Today it is an important landmark and visitor attraction of the city. The Carnival of Santiago de Cuba is world famous. The city is an important spot for dancing and singing. The carnival of Santiago de Cuba is the country’s most traditional and most famous carnival. It is characterized by vivid colors, contagious drum rhythms and lots of beautiful dancers. The yearly carnival occurs on the 26th of July and attracts numerous visitors. You shouldn’t miss it either. The fantastic Baconao Aquarium is a great place to take the kids to. 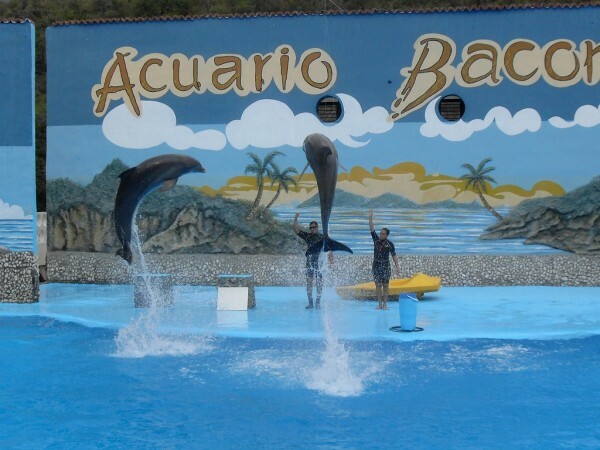 It is situated in the park with the same name, more precisely in the eastern coastal area of Santiago de Cuba. From intelligent dolphins to amazingly friendly sea lions, the aquarium boasts in sea creatures which are beloved by children and adults alike. The fantastic Casa ARTex is situated near the central Parque Cespedes, in the heart of Santiago de Cuba. It is considered to be the city’s “temple of music”. It is actually a shop-and-club of the city where music is the highlight. It hosts live music day and night and it is a favorite place for both locals and tourists.